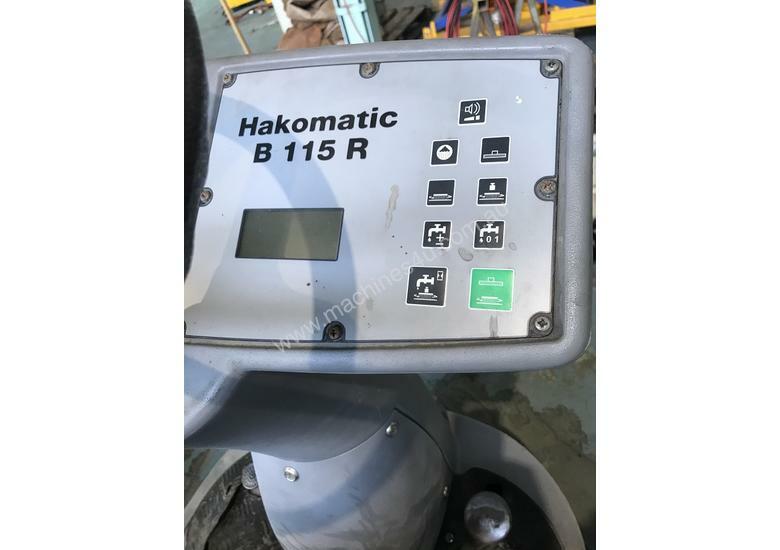 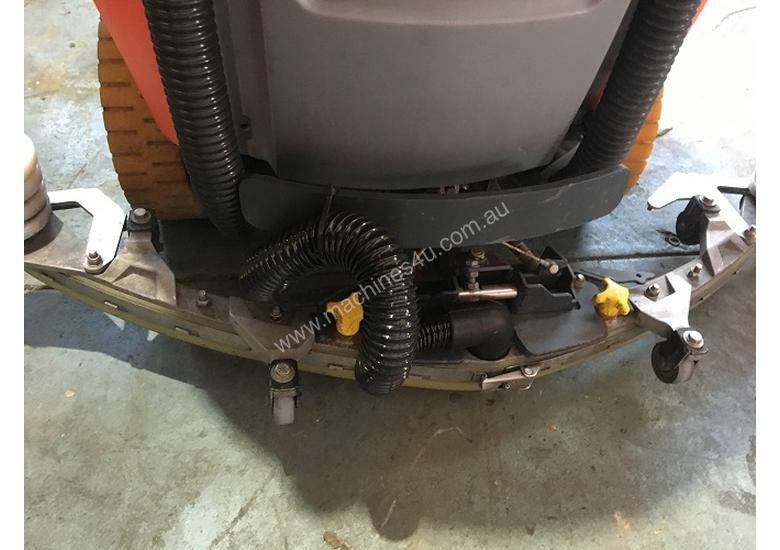 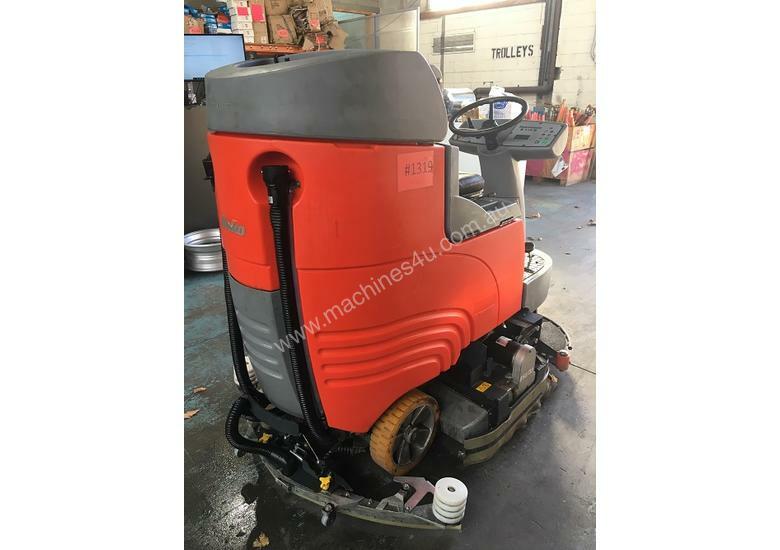 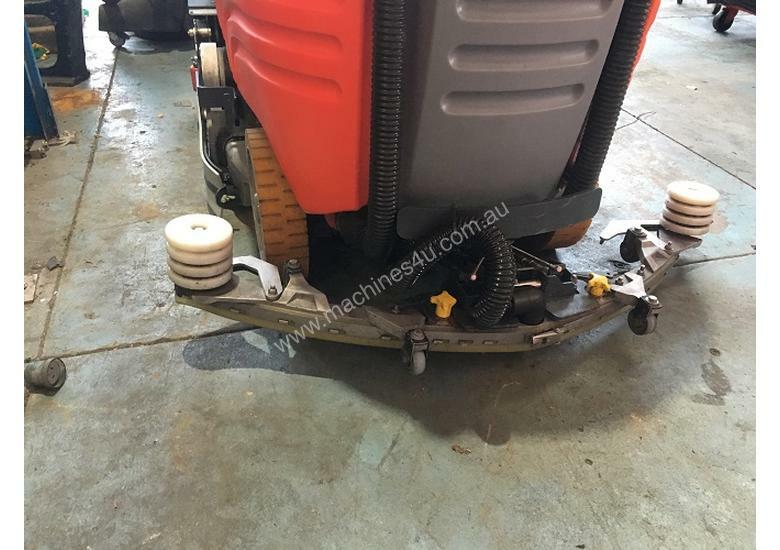 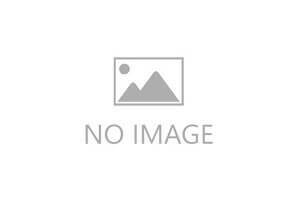 Hakomatic B 115 R Ride On Floor Sweeper Scrubber. 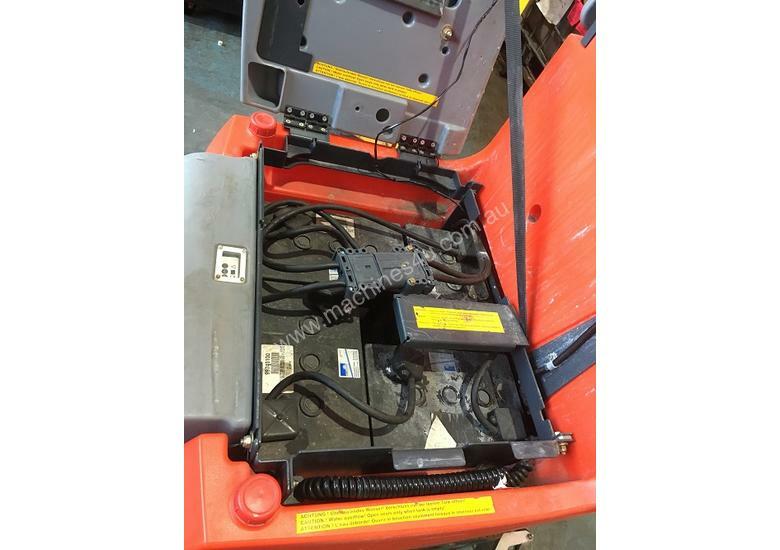 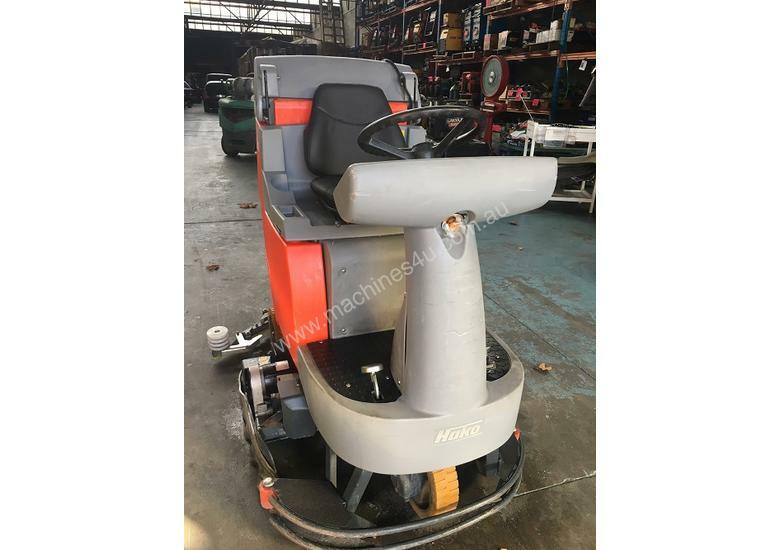 Note: This Hako Ride On Floor Sweeper is sold as a second hand or used item. 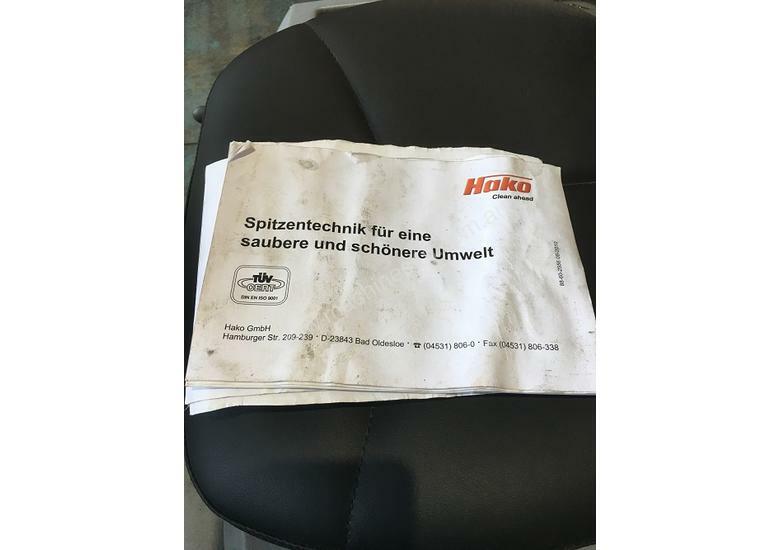 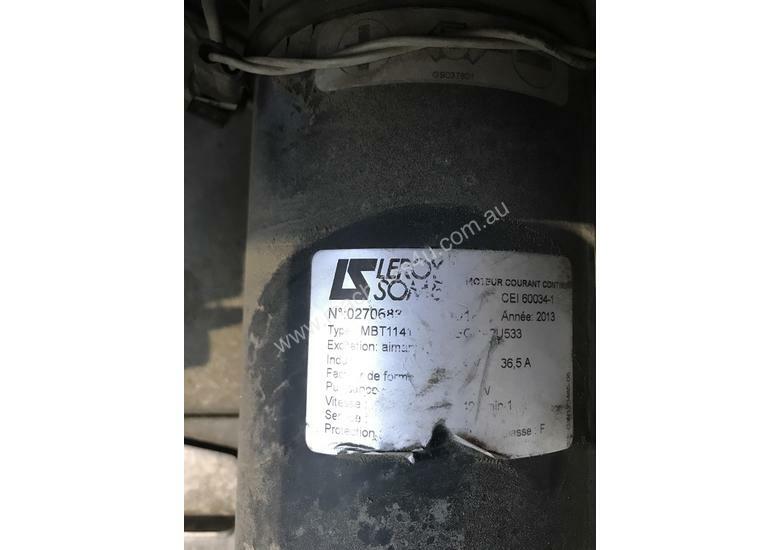 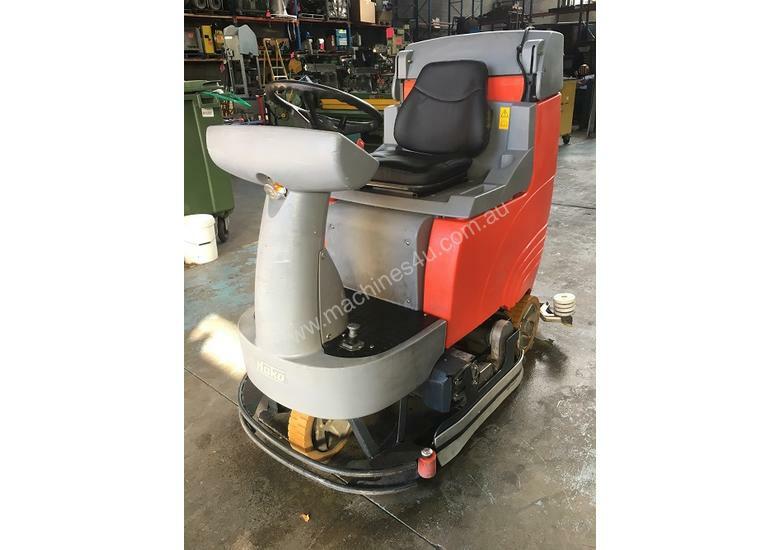 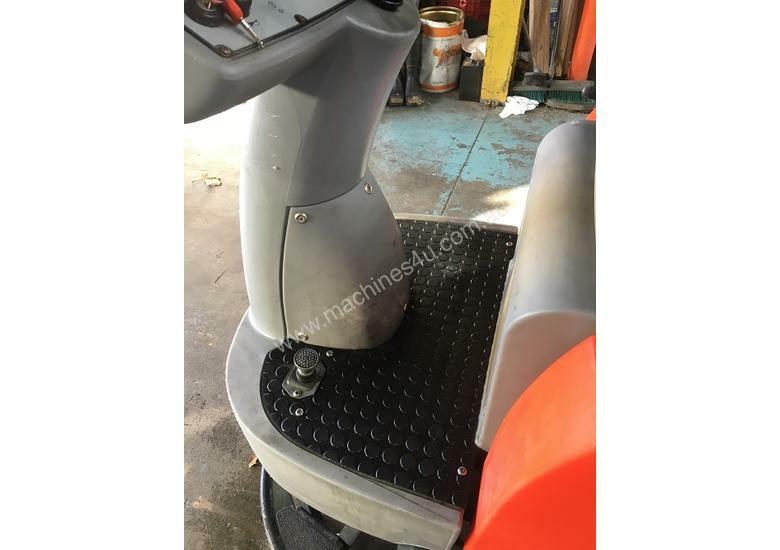 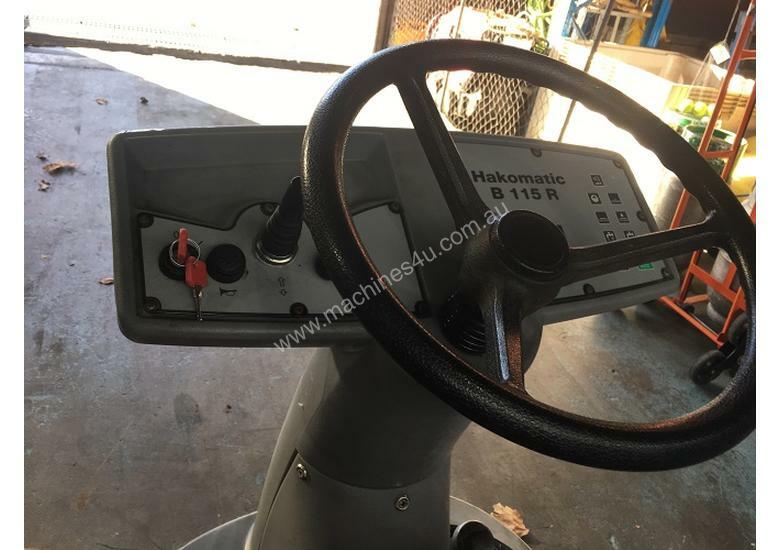 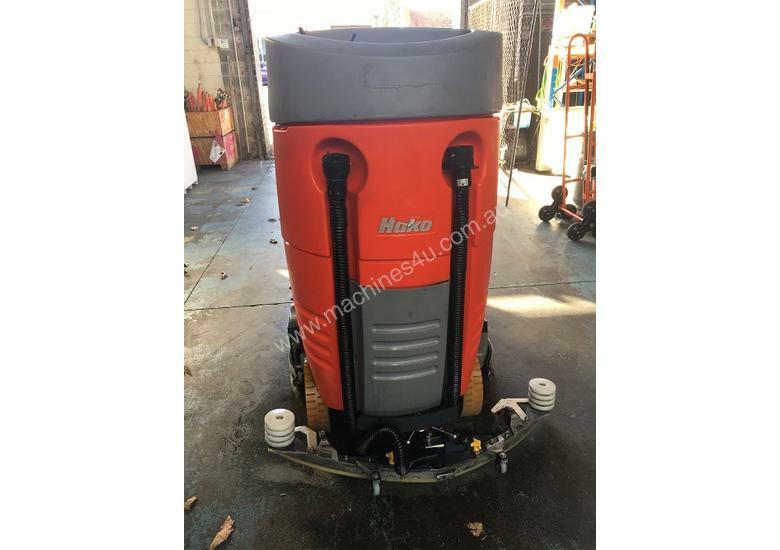 As this Hako Ride On Floor Sweeper is listed for sale elsewhere International Trade Supply reserve the right to remove listing at any time.